Meet the horses at Quarry Ridge! 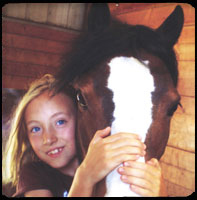 Check out our wonderful school horses and ponies as other equine companions and sport horses who call the stables at Quarry Ridge home. School Horses of Quarry Ridge! Happy, Smart & loves his job! Hummer is retired at a nearby farm and is available for visits. 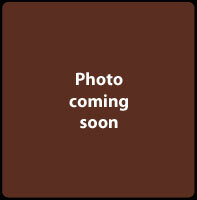 A gifted teacher, he loves to snuggle, eat carrots and really loves to jump. Kind, honest, beautiful, Edward is a great horse to learn on. 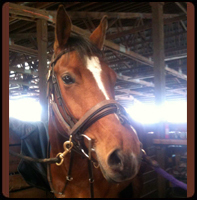 A veteran medium show pony, Pink is reliable, wise, beautiful and experienced. 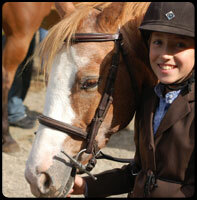 She's qualified and shown at The National Pony Finals in Lexington at the Kentucky Horse Park. 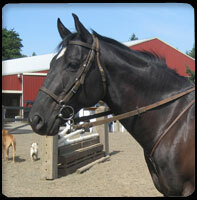 A darling small Welsh pony, Ben is fancy and loves jumping. He's a great teacher and loves his little riders. A charming, wise and kind POA. He's a barn favorite for little and big kids alike. Other Equine Personalities of Quarry Ridge! 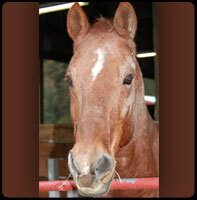 Gentle giant Mel is an Appendix Quarter Horse and is 17.2 hands tall. He's fun to ride and jump, plus he's the best trail horse!